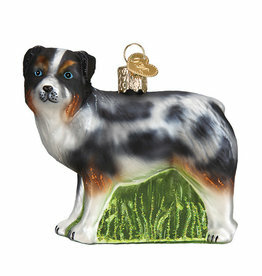 From Old World Christmas, our favorite creator of traditional glass ornaments designed in Germany! 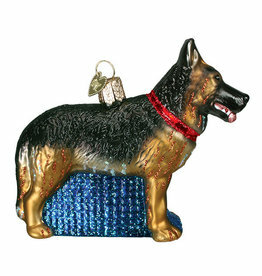 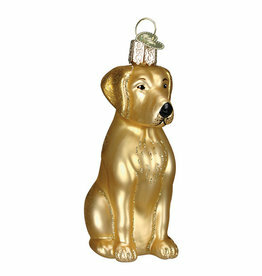 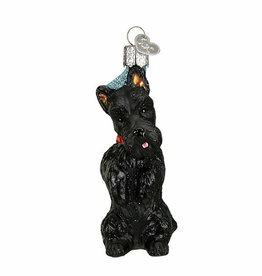 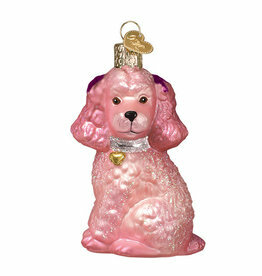 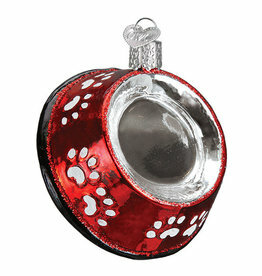 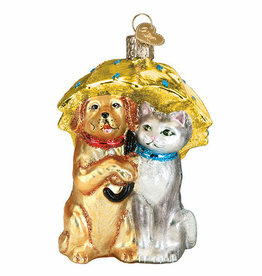 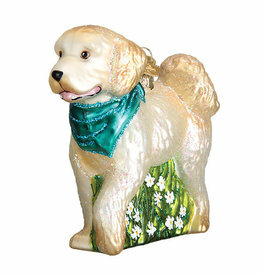 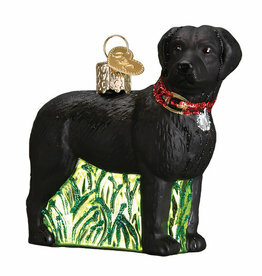 From Old Wolrd Christmas, our favorite creator of traditional glass ornaments designed in Germany! 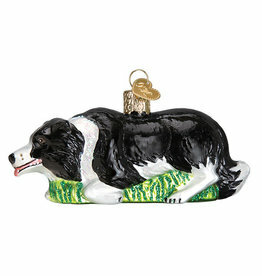 From Old World Christmas, our favorite creator of traditonal glass ornaments designed in Germany! 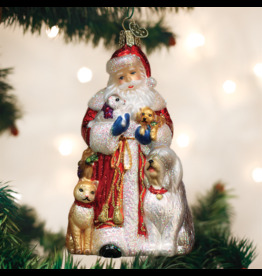 From Old World Christmas, our favorite creator of traditional glass ornaments desgined in Germany! 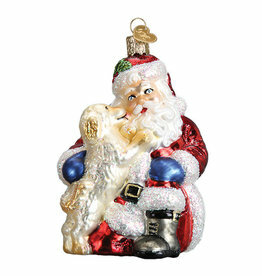 From Old World Christmas, our favorite creator of traditional glass ornaments desinged in Germany!